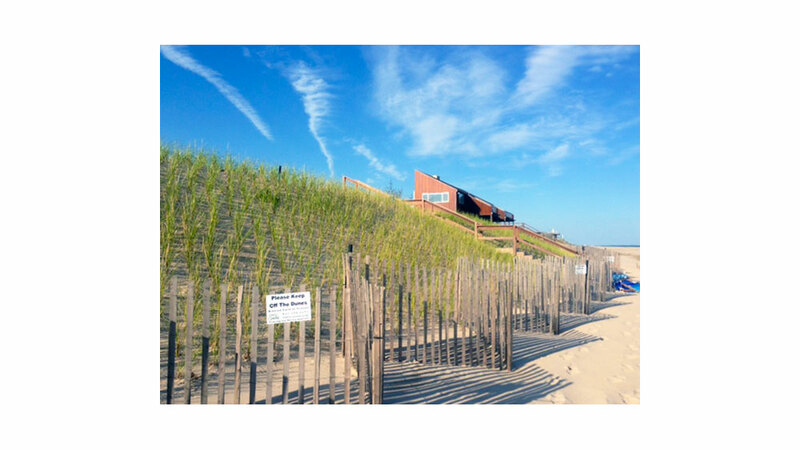 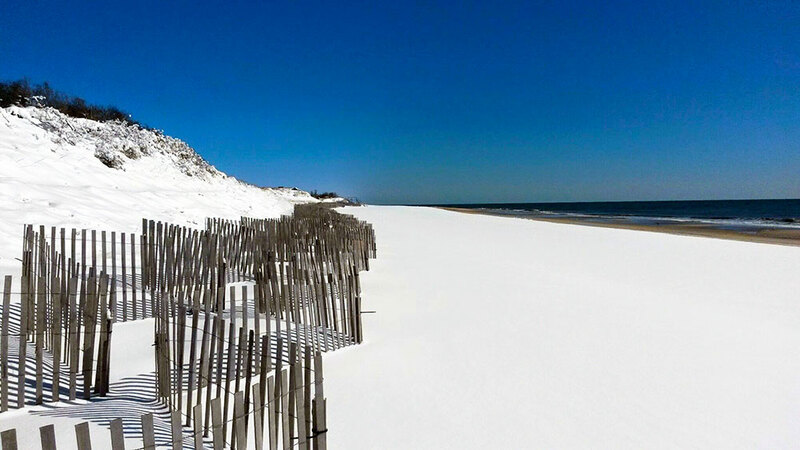 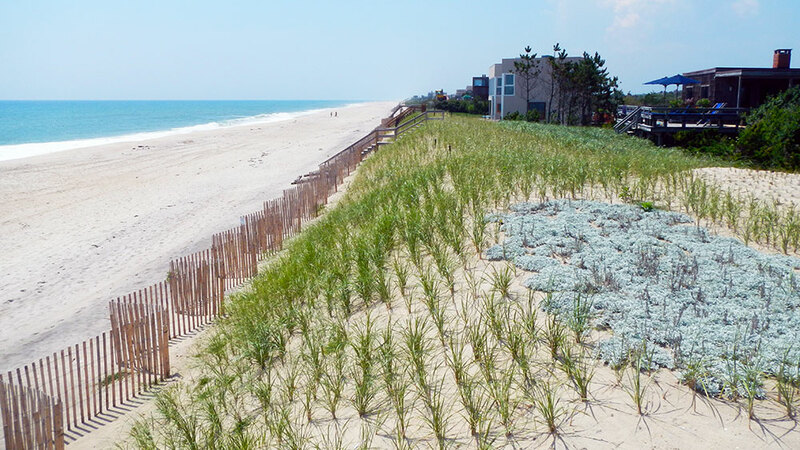 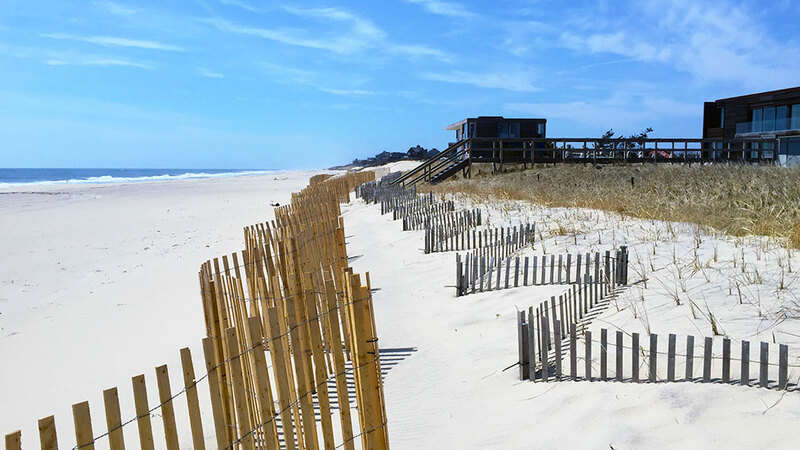 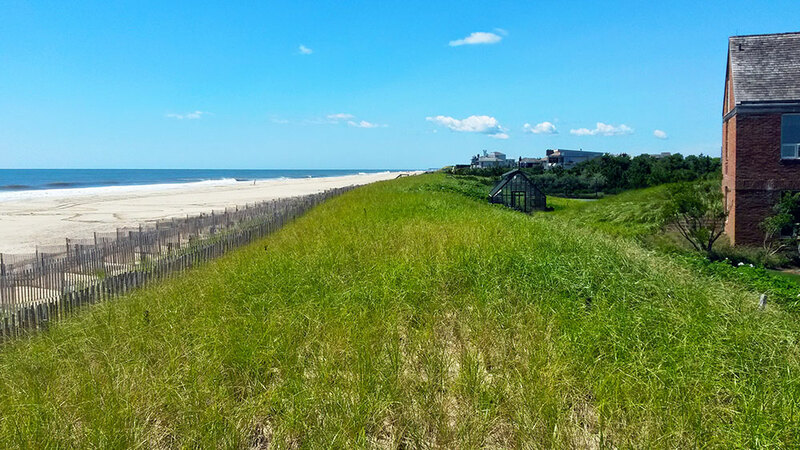 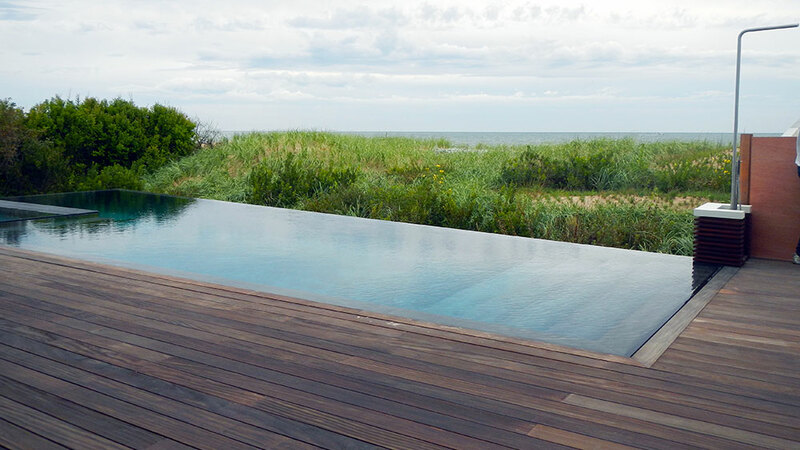 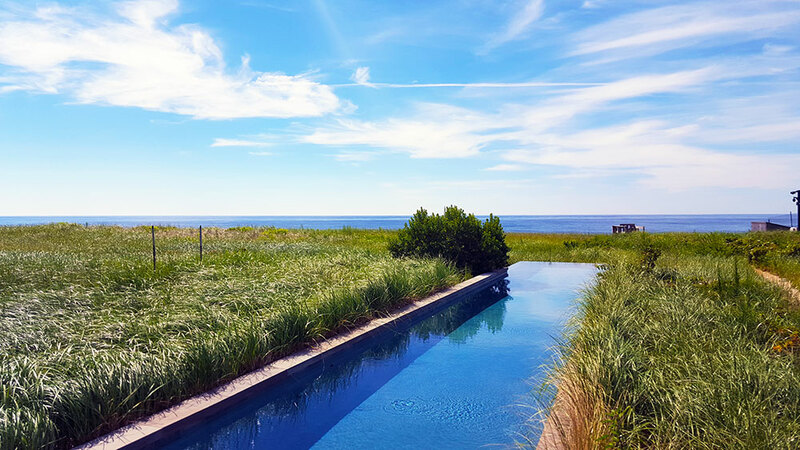 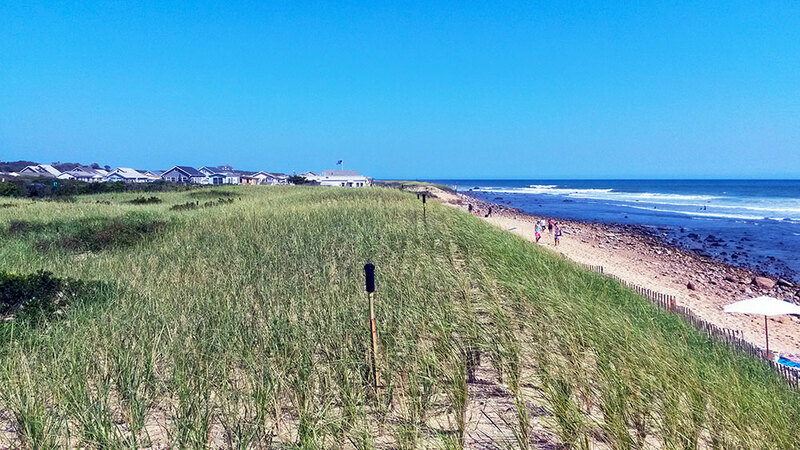 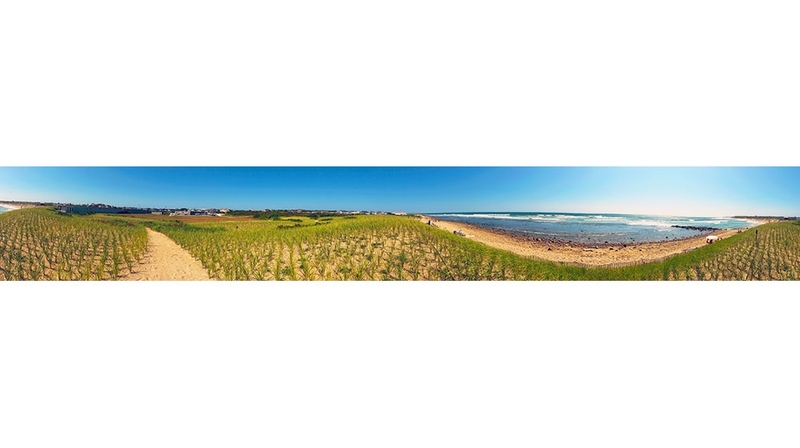 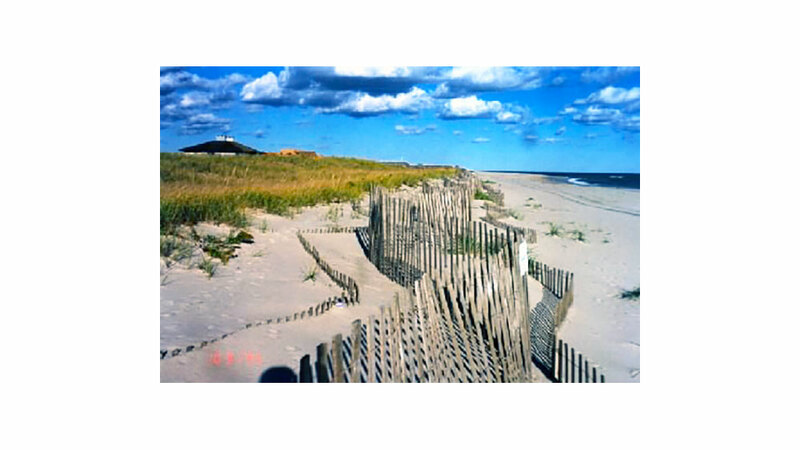 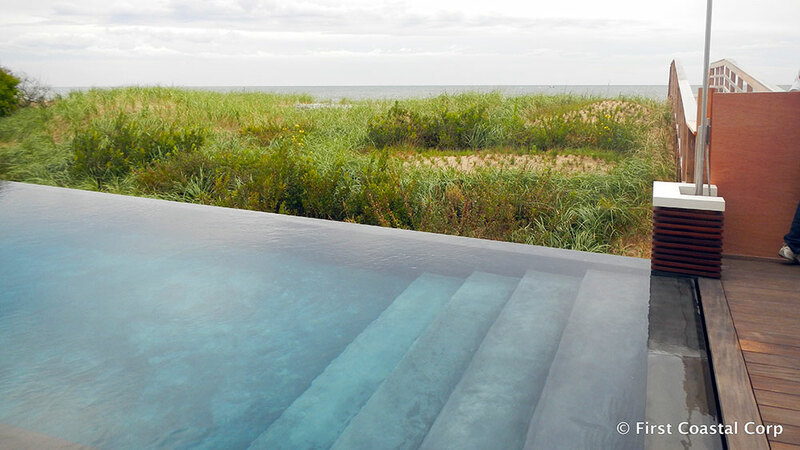 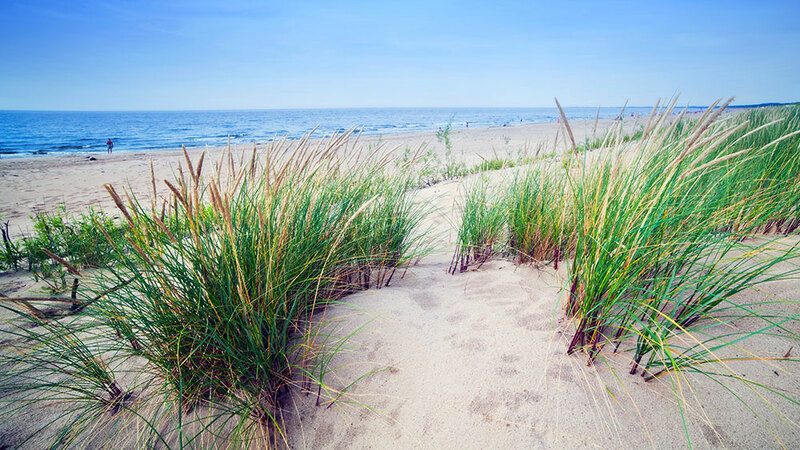 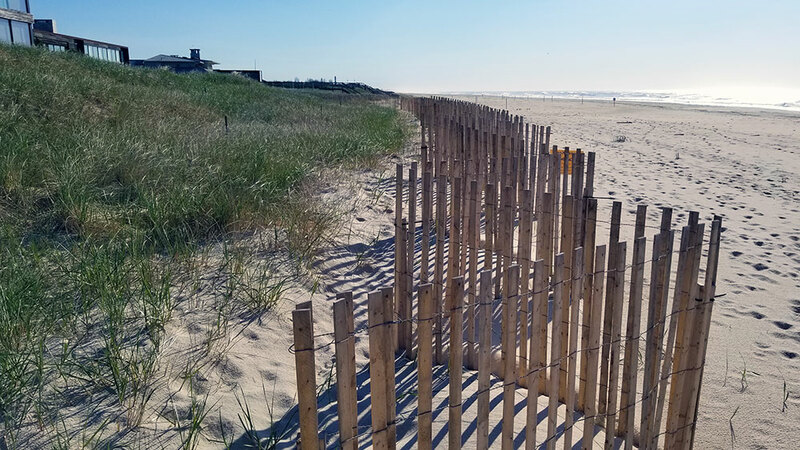 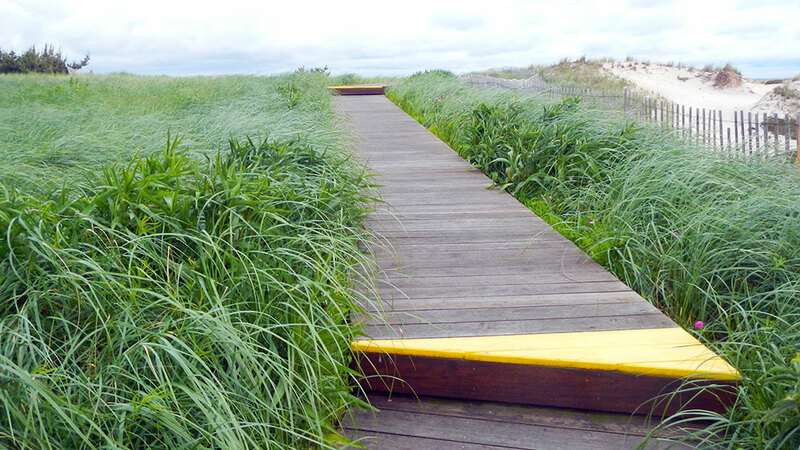 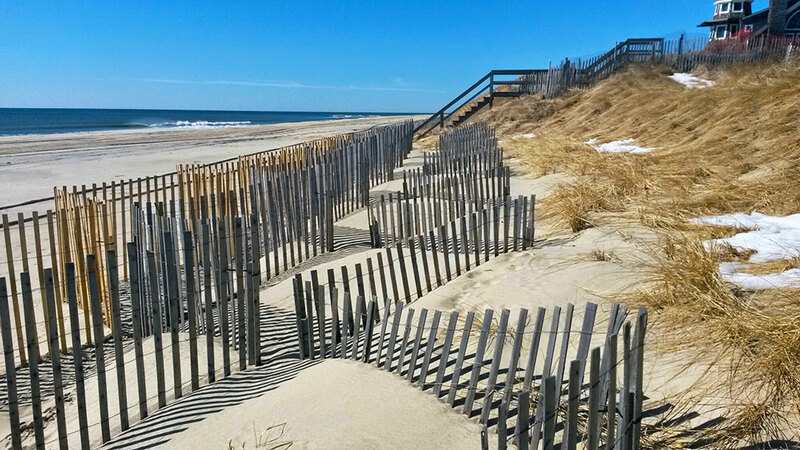 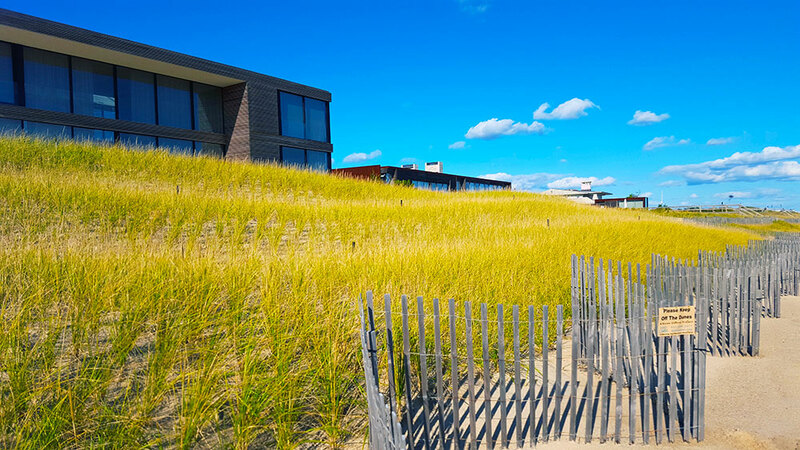 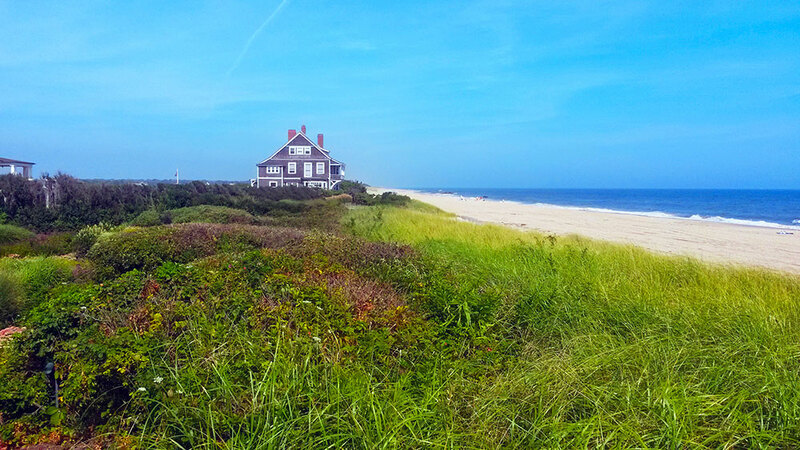 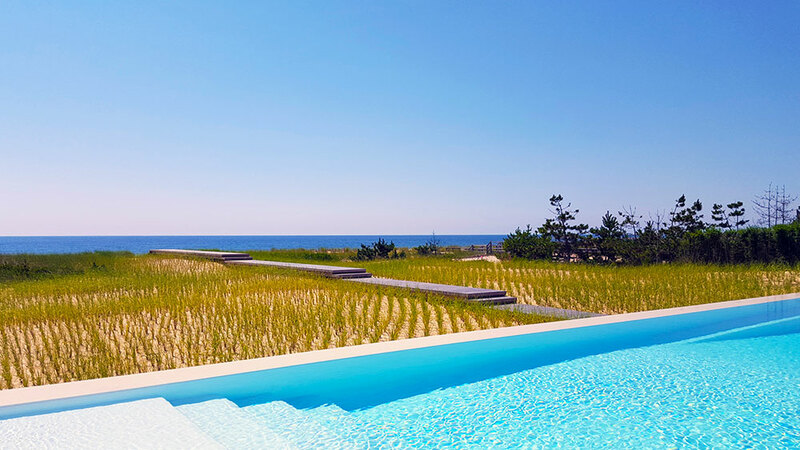 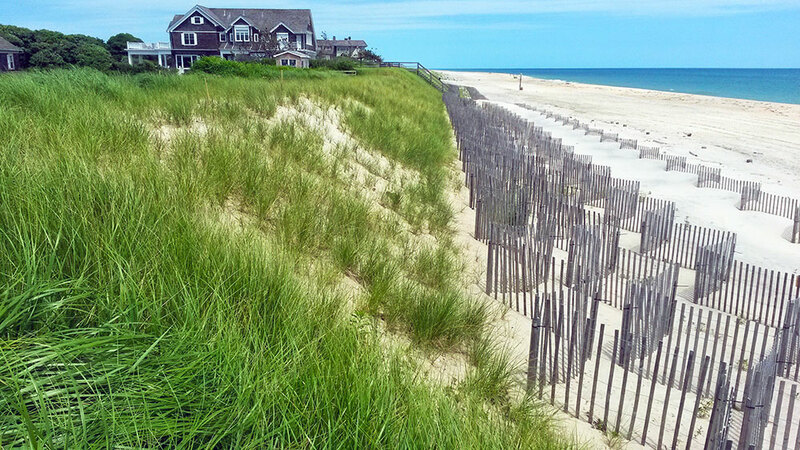 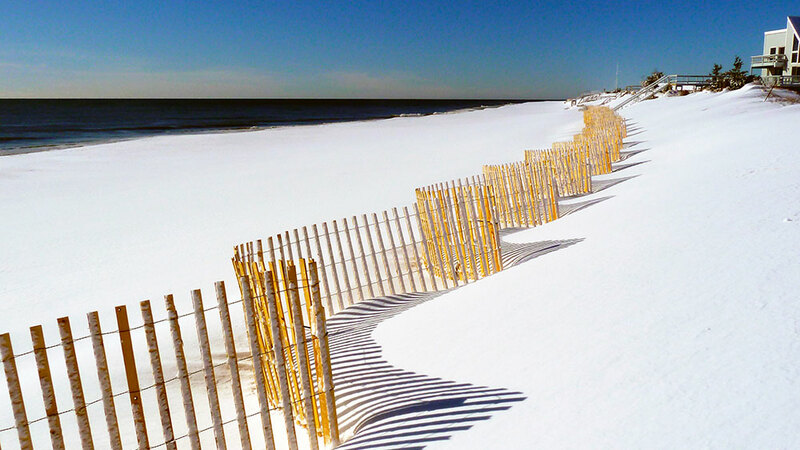 First Coastal implements Beach Re-grading and Dune Restoration Projects for along thousands of feet of Long Island’s coastline. 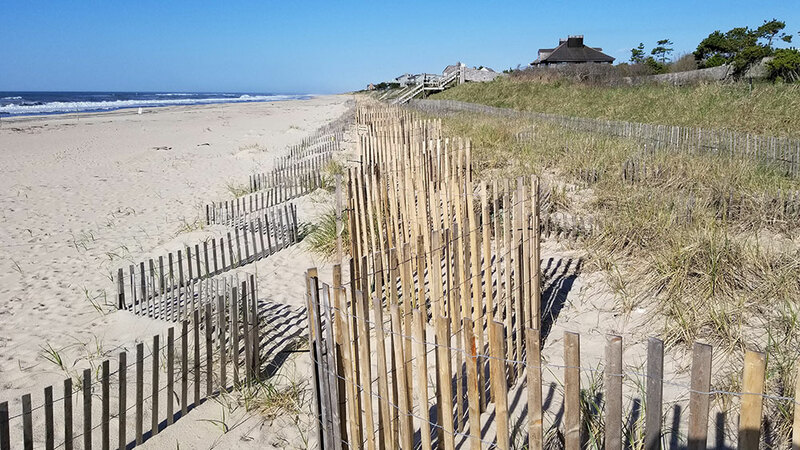 First Coastal’s Beach Re-grading and Dune Restoration Project is a cost effective technique that stabilizes a severely eroded dune by borrowing sand from the beach and placing the beach sand on the eroded dune. 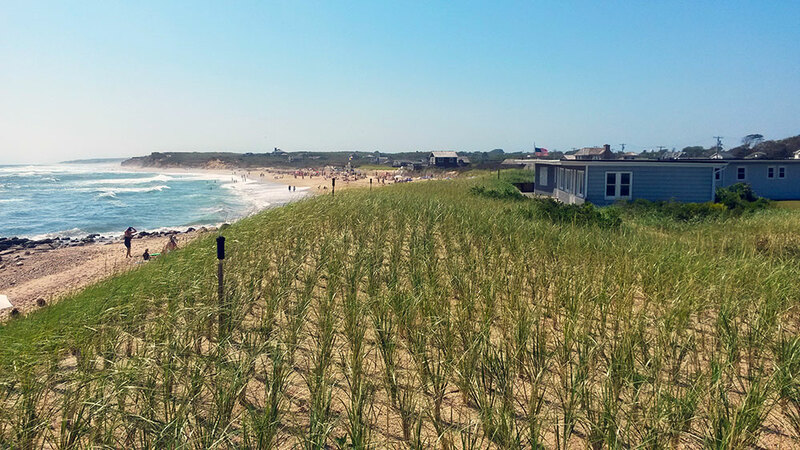 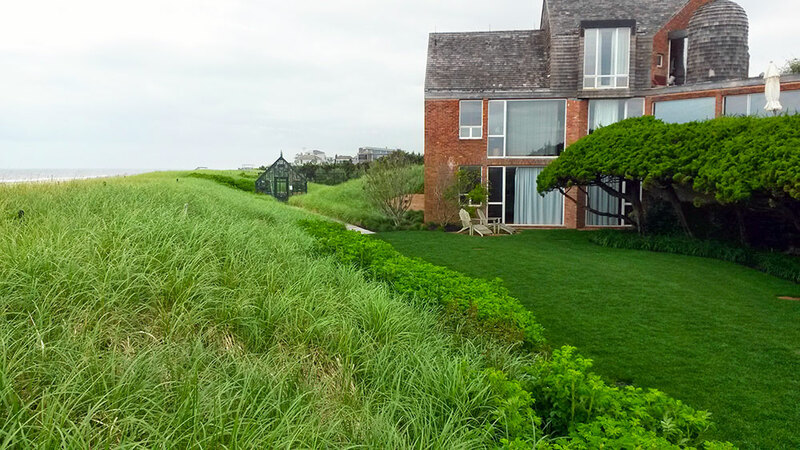 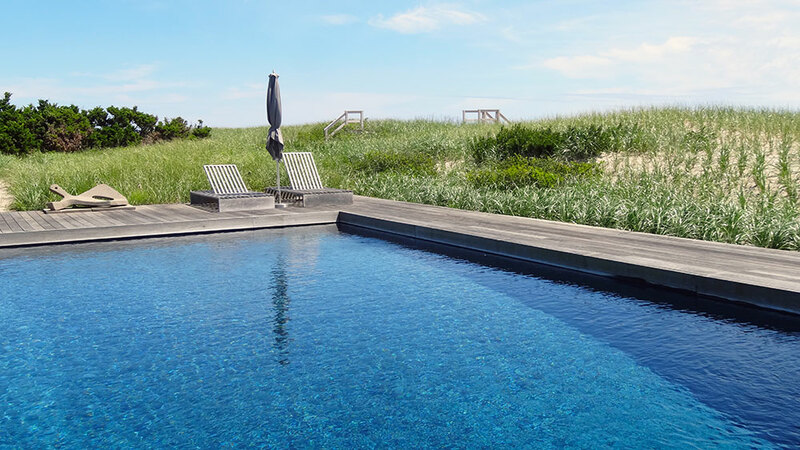 The placed sand is further stabilized by grading, planting with American Beach Grass, and erecting Sand Fence along the new base. 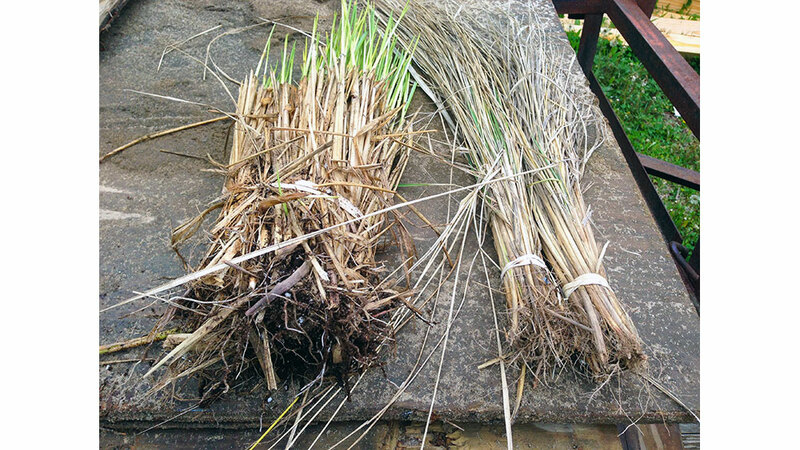 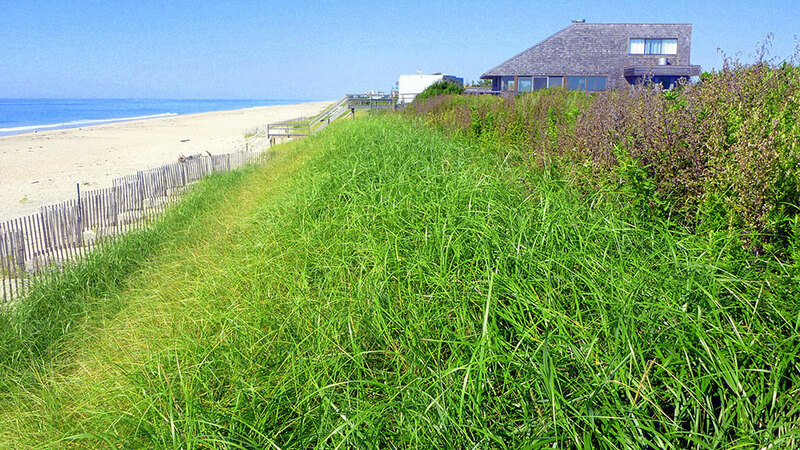 Dunes provide flooding protection to upland coastal properties. 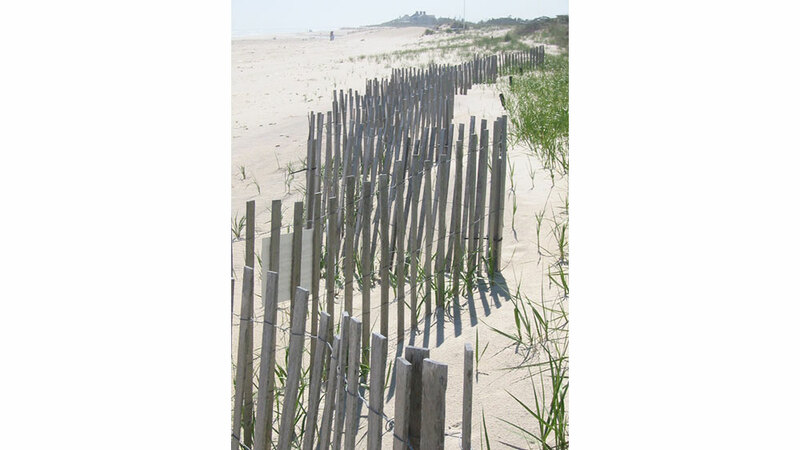 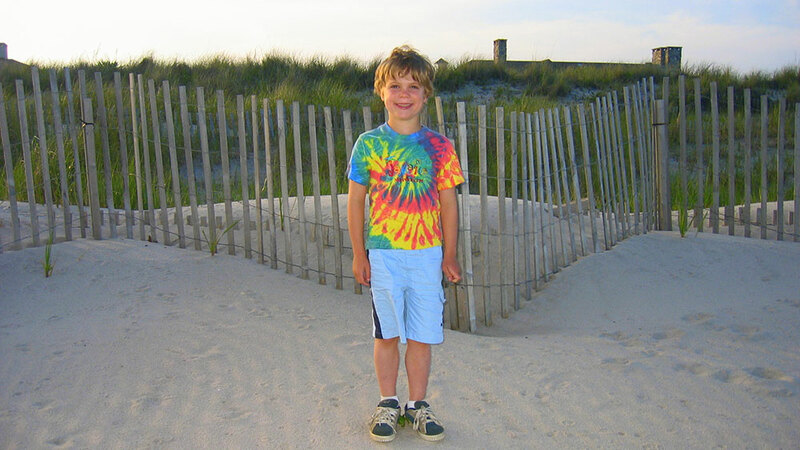 Dunes absorb wave energy delivered during severe by tidal storms surges. 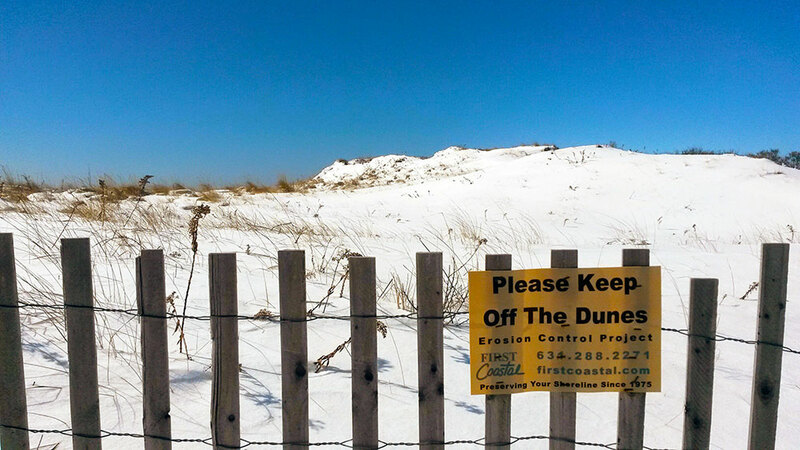 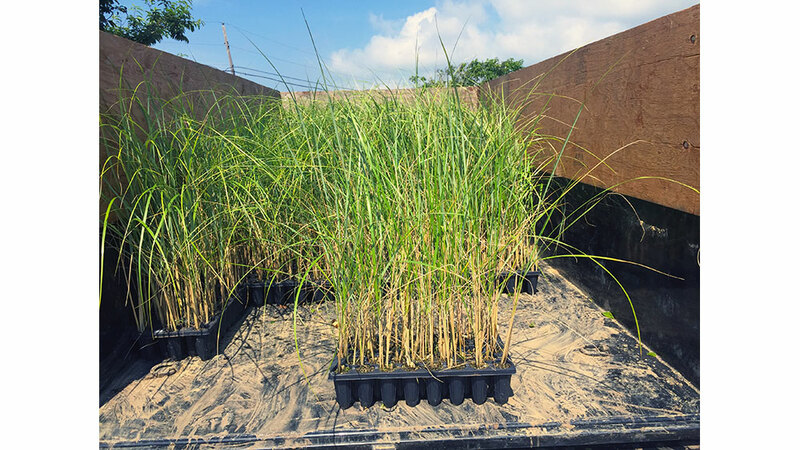 It is important to stabilize and restore eroded dunes to avoid further slump erosion, wind erosion, and flood damage to the upland property.